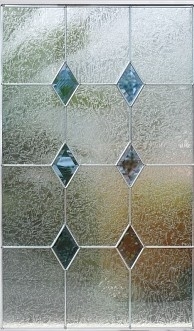 1.Decorative glass panel for door. 2.Caming available: brass, nickel, patina. 4.NAMI & IGCC certification for norht American market. 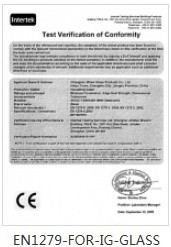 5.EN1279 certification for European market. 6.Competitive price with good quality. 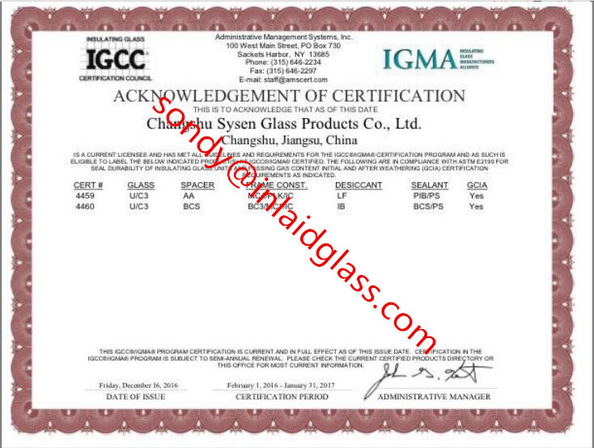 7.Using tempered glass on both side of the glass unit, which meet ANSI standards. 8.Using decorative glass not only personalize your home, but also add to your home's curb appeal.